The University of Nebraska Press is excited to announce a partnership with BitLit, a new tablet and smartphone app designed to allow readers free or low-cost access to digital copies of books they already own. UNP joins dozens of other publishers in an effort to make literature available no matter where you are or what you are doing. 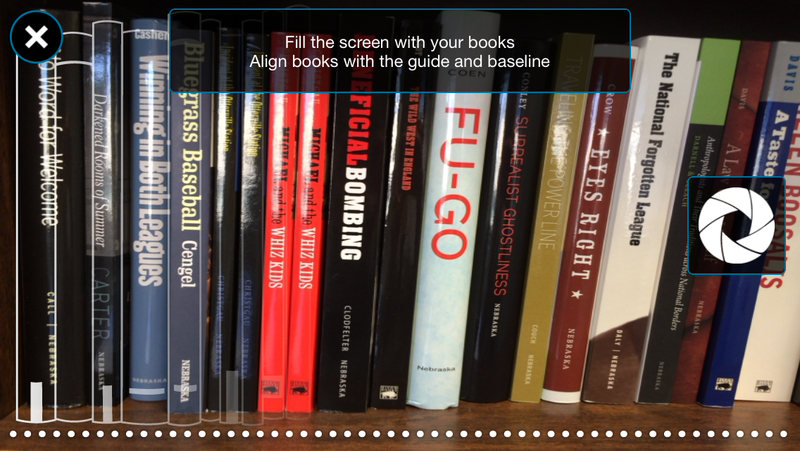 BitLit allows readers to obtain digital copies of the books they already own at a fraction of the retail cost on your tablet or smartphone, allowing you easy access to literature wherever you may be. While the idea behind BitLit may sound complicated, using the app is a breeze even for the least tech-savvy readers. In order to claim a digital copy of the books you own, you simply take a picture of the books on your bookshelf (otherwise referred to as a “shelfie”), select the eligible books you would like a digital copy of, then take a picture of the book cover as well as your name written on the copyright page, and you are ready to claim your digital copy! While nothing quite beats the feel of a physical, print book in your hands, the appeal of owning both a digital and hard copy of a book is an enticing idea for readers. Whether you are at the grocery store or waiting for a bus, digital texts allow readers to consume the literature they love no matter where they are without lugging around a cumbersome hardcopy. But rather than buy an additional digital copy of the text you already own for the same price, BitLit offers the chance to own a digital copy of the same book at a fraction of the cost, making bundling books both easy and affordable. With UNP’s collaboration with BitLit, you can now receive a 75 percent discount on a digital copy for any UNP book published after 2011. Find the BitLit Shelfie app in App Store or Play Store.